Companies are looking for all sorts of ways to save money. Unfortunately, layoffs and cut backs have touched many of us. Corporate Social Events are often seen as an accessory, a nice to have but not essential part of work life. Any events that aren’t being cut back or cancelled are being scrutinized for their value and the costs associated with it. Previously, companies may have booked 8 to 12 months out but are now holding off until a few months or even weeks before a green light can be given to move forward with any Corporate Event. This adds to the overall sense of uncertainty. As an entrepreneur and a Calgary Event Planner, I want to suggest that it’s time we stop thinking of these events as accessories and start thinking of them as critical relationship tools, as a part of the larger business strategy. The notion that when times were good, organizations would produce events to “reward” people, and that in tighter times, these need to be cut because they are excessive, is a notion that is short sighted. In Calgary, Corporate Stampede and Holiday Events are truly a means for attendees to come together, build relationships, network and celebrate. For companies, this is a way of giving back and showing gratitude to their employees, clients and other important stakeholders. We are living in a time when those who are still fortunate to be employed are experiencing increased workloads and responsibilities. In addition, uncertainty in the workplace is pervasive and moral is low. Now more than ever, we need to embrace corporate events as a way to inspire, show gratitude and continue to build relationships and loyalty that will outlast these hard times. 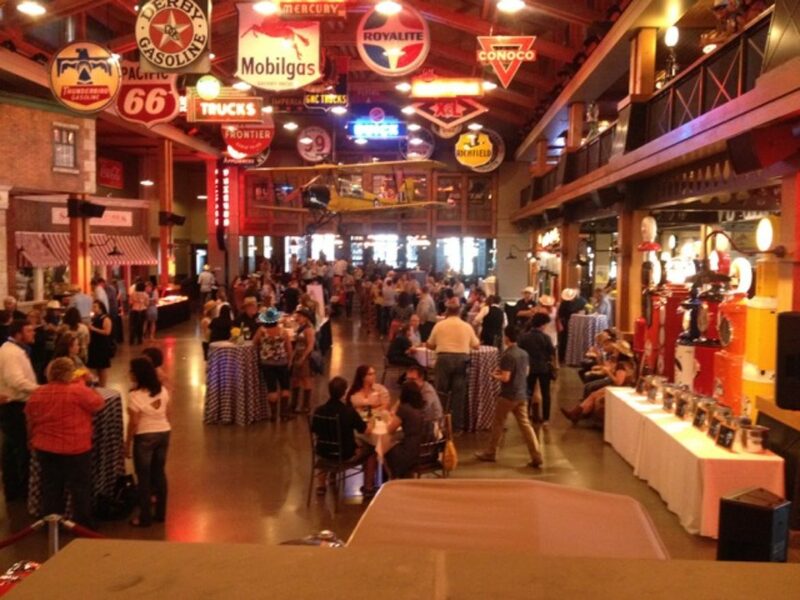 In my next blog post, I will tackle Creative Event Ideas that can be implemented during tough economic times.